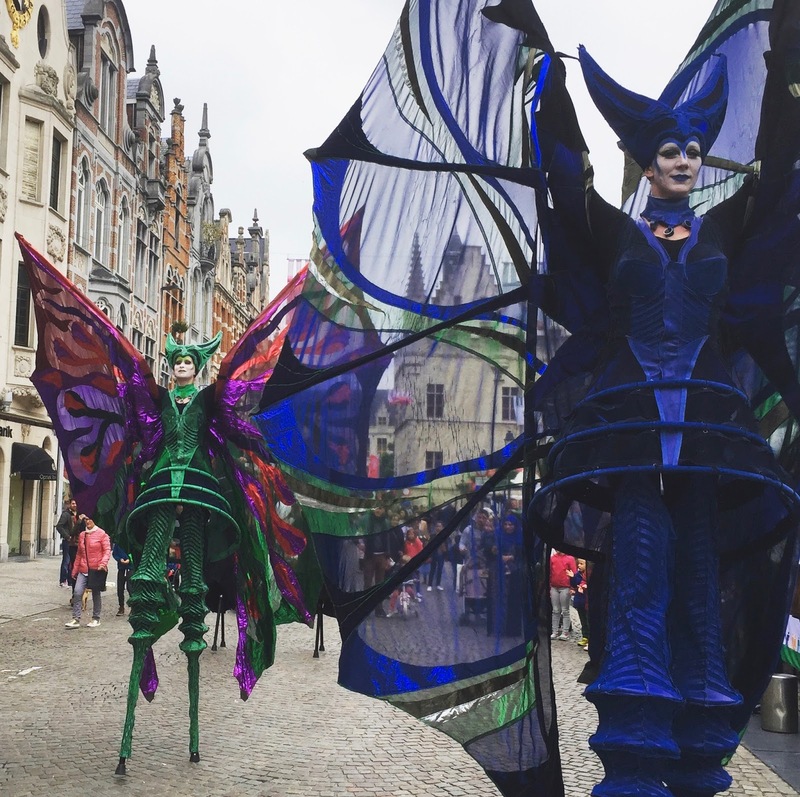 Two this week actually, taken at a stilted street parade through Mechelen over the weekend. 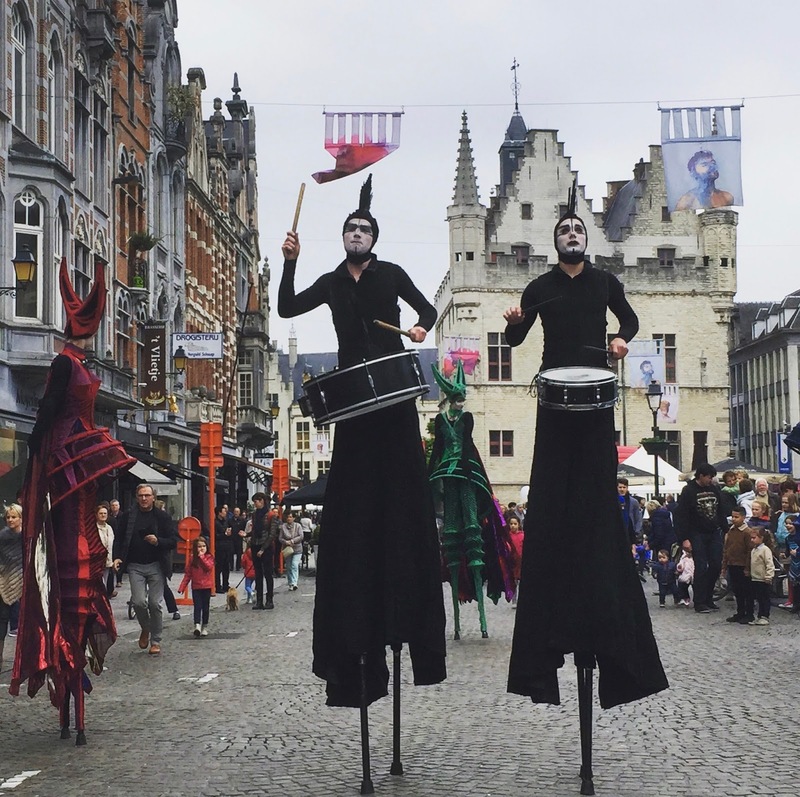 I've always loved the street performance culture in Belgium. A lot of the time they arrive unannounced too, like these drummers and butterflies that marched through town during the annual kid's festival, adding a welcomed element of surprise and unexpected entertainment. What street performances come through your town? Want to see more? Follow me on Instagram.